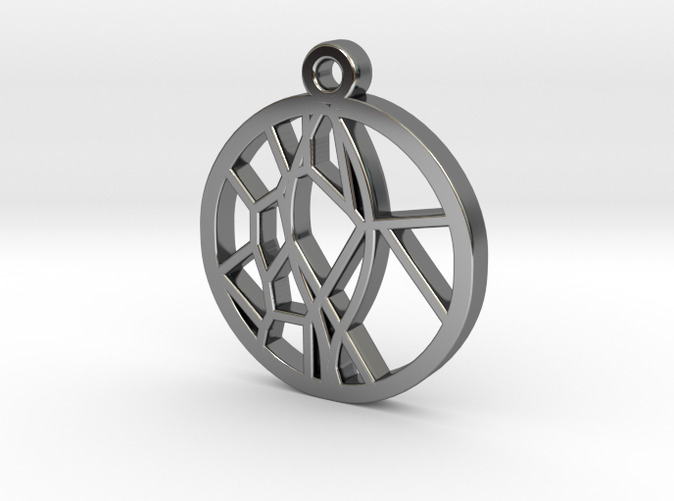 Voronoi Teak Leaf Charm - This was made with the app Fluid Designer for 3D Printing (Parametric Blender) using a single object from our Leaf patterns plus a Voronoi pattern. Fluid Designer can be used with a wide range of fonts Harrington, Brush Script, Lucida, Snap etc. and Arabic, Hebrew, Korean, Hindi, Turkish etc. 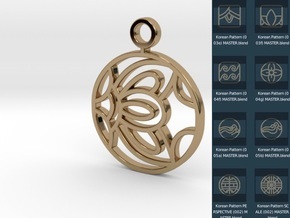 You can purchase the software to make this and similar patterns at http://www.fluiddesigner.co.uk/product/leaf-pattern-software/. 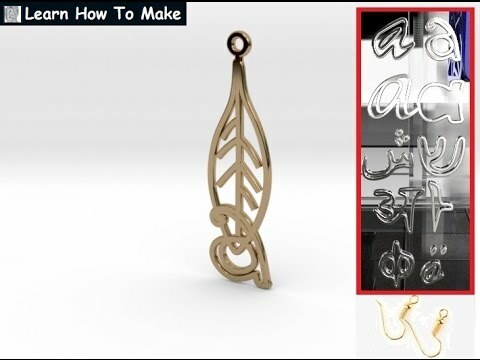 If you want to see how to make this charm please watch the video below which shows a similar item being made.